This 2 Day Intensive will provide for purpose professionals with the opportunity to work alongside like-minded individuals to develop the critical skills required to navigate the policy development process and make change happen. 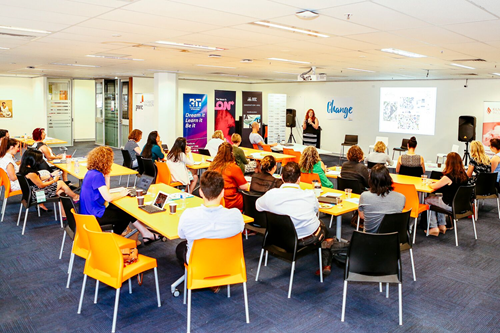 At the end of the 2 Day Intensive participants will be able to develop tailored advocacy strategies for their organisations with innovative tactics to achieve your desired policy outcomes. Who should attend this Policy and Advocacy 2 Day Intensive? This 2 Day Intensive has been developed for people working in the not-for-profit of for purpose sector. It is for anyone seeking to influence government, particularly people working in policy, advocacy, government relations and communication roles. 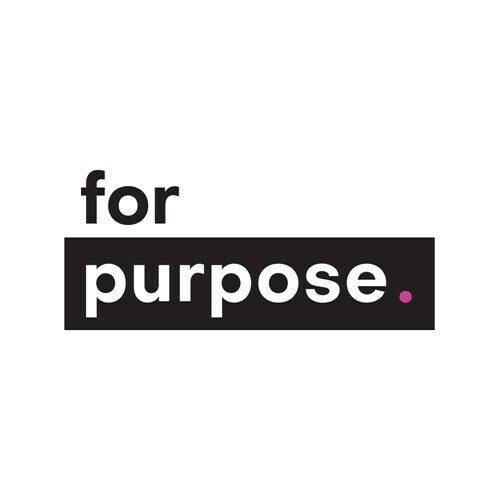 Caterina Giorgi is the Founder of For Purpose, a social business working with for purpose professionals to develop their skills, share ideas and work collaboratively to create innovative solutions to complex problems. Caterina has worked in the for purpose sector in a range of policy, advocacy and sector development roles, including as Director for Policy and Research at the Foundation for Alcohol Research and Education. Caterina has presented at national and international conferences on public health policy research, advocacy, government relations and public policy. She also delivers policy, advocacy, social change and government relations training across Australia. EARLY BIRD TICKET RATES END ON 5 APRIL.